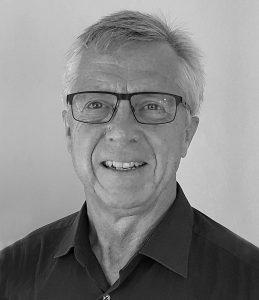 Kjell Ivar Bache is as of August 2014 CEO for BioBag Group and Managing Director of the parent company BioBag International AS. He is a graduate from the Norwegian School of Management, University of Oslo and the University of Cambridge. 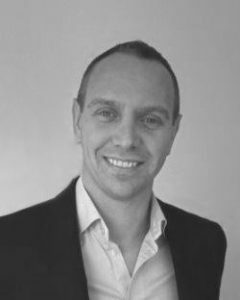 He has held several managerial positions within companies in Norway and abroad in areas covering consulting, corporate finance, business development, marketing and operations. 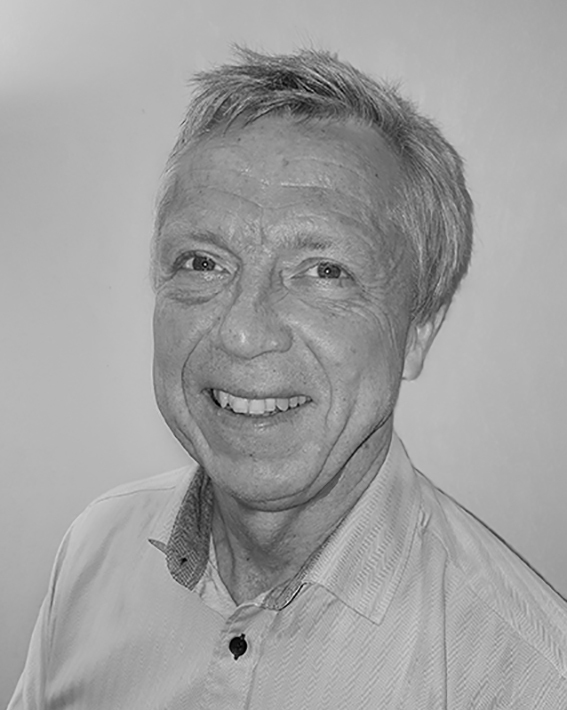 Kjell Ivar came to BioBag from the position as CEO of the laboratory group LabNett AS, which was acquired by ALcontrol Laboratories and is now renamed ALcontrol AS. Jørn Johansen is co-founder of BioBag International AS. 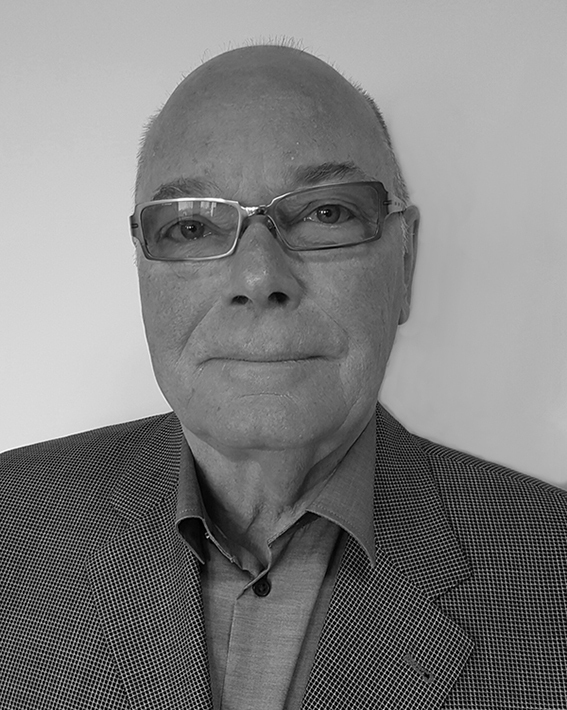 He has 26 years of experience within packaging and is spezialized in product development, production technology and new business. Jørn was CEO until 2014. 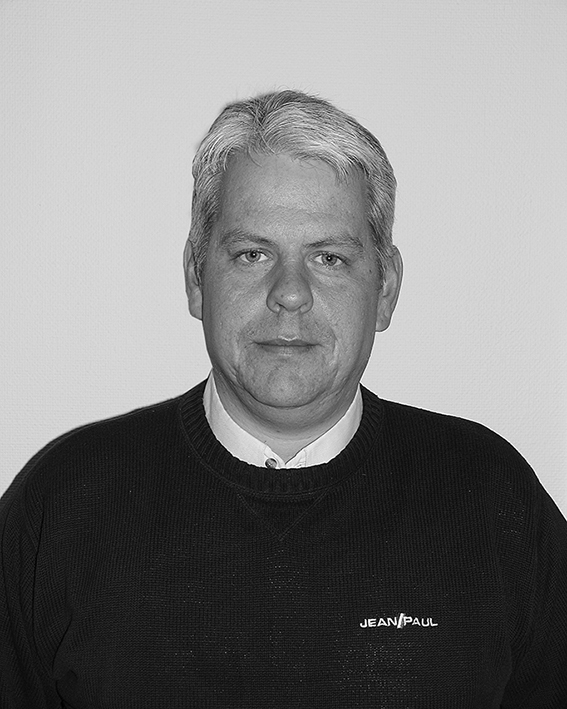 Jørn is overall responsible for the international customers and sales partners. 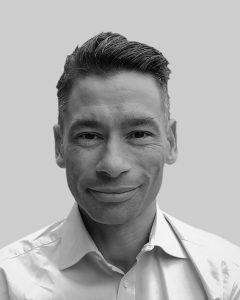 Anders Fransson is CFO for the BioBag Group with responsibility for Finance, Administration, IT and Logistics. He has worked in the company for 15 years and has been a Board Member in BBIAS since 2003. Anders worked prior to BioBag for 12 years in the International Ships Supply company, Unitor where he held managerial positions within Finance, IT, Operations and Logistics. Anders has a University degree in Business Administration from the university of Karlstad, Sweden. Birgitte Enghave started as marketing manager in BioBag’s Danish sales partner ZENZO GROUP in 2010. In 2014 ZENZO GROUP became the Danish subsidiary of BioBag. In 2015, after more than four years as marketing manager, she was appointed new European Marketing Manager in BioBag Group. 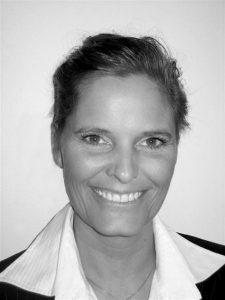 She graduated from Copenhagen Business School in 1995 and has since then worked in marketing positions in both Danish and international companies. Roy Sparre-Enger has been chairman of the board in BioBag International AS and BioBag Group since 2000. He holds an business economics/MBA degree and has many years of experience from various management positions in Norwegian and international companies and groups until 1994. He started his own company in business consulting with emphasis on the development of business concepts, strategies, internationalization, (re)structuring, growth, business management and development, and business consulting in general. Along with this, he has had and has several positions as chairman and board member of Norwegian and international companies and corporations in various industries. Magnus Olsson is as of December 2014 member of the board in BioBag International AS. He is a graduate from IHM Business School in Malmö, Sweden and helds a Master of Business Administration from the University of Greenwich, London. He is Competence Area Leader at Inter IKEA Group and board member in a number of small and medium-sized businesses. Okee Williams, board member in BioBag International AS since 2017. 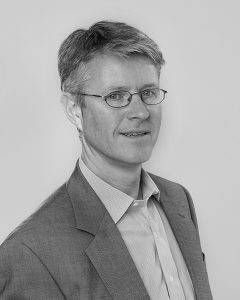 Okee Williams has several years of experience working with young and innovative companies both as Board Member, Venture Manager, Investor and with corporate finance. He is Venture Manager at BillerudKorsnäs Venture and he represent BillerudKorsnäs Venture in the board of directors. Okee Williams holds a master in Biochemistry and an executive MBA.